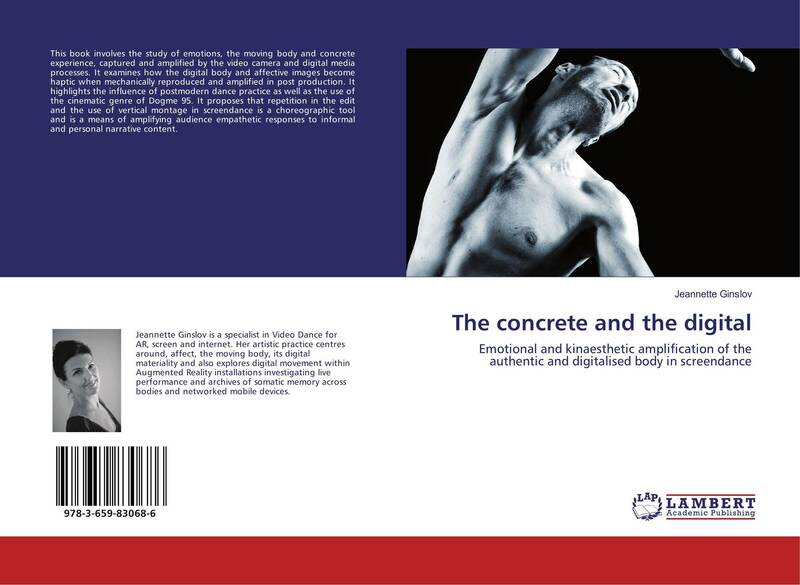 This book involves the study of emotions, the moving body and concrete experience, captured and amplified by the video camera and digital media processes. It examines how the digital body and affective images become haptic when mechanically reproduced and amplified in post production. It highlights the influence of postmodern dance practice as well as the use of the cinematic genre of Dogme 95. It proposes that repetition in the edit and the use of vertical montage in screendance is a choreographic tool and is a means of amplifying audience empathetic responses to informal and personal narrative content.